The risks you face as a business owner vary widely from liability concerns to workers compensation issues to the possibility that one of your workers could be responsible for an accident. If you have staff members who get behind the wheel, your commercial vehicle insurance will protect your business financially in the event of incident on the road. 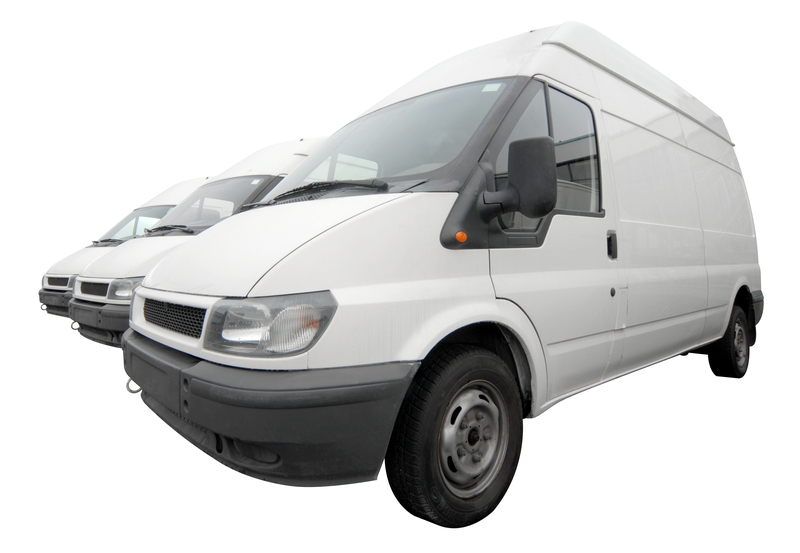 What Businesses Need Commercial Vehicle Insurance? The risks associated with commercial use of a vehicle, whether it is personally owned or company owned, often call for higher policy limits and different policy provisions, according to our partners at Trusted Choice. If you are not sure whether you need commercial vehicle insurance, or what kind and how much you need, your best bet is to work with one of our knowledgeable independent agents who specialize in business auto insurance. We can advise you on the right coverage for your specific business needs. Looking for Affordable Business Insurance? Business owners are always looking for ways to improve their bottom line. In a tough economy, especially, belt tightening measures can be the difference between survival and failure of a business. If you are eyeing your insurance coverage for places to trim expenses, you will find some opportunities; it just takes a bit of hunting. Every commercial operation, from large corporate entities to very small shops, needs commercial coverage. The best way to find deals and get the best possible rates on your business insurance is to work with our independent agents in the Trusted Choice® network. We have access to multiple companies and can find the most affordable business insurance plan for you. And these carrier partnerships allow independent agents to serve all of your business insurance needs, from property and casualty insurance to directors and officers coverage to workers comp. Contact one of our agents today to get started. As a business owner, you have a range of opportunities to reduce costs through proactive efforts on your part. One of the most critical steps you can take is to work closely with an independent agent who will devote the time to fully understand your business needs and risks. The process is similar to working with an accountant who knows where to find deductions you wouldn’t necessarily think of on your own. Our independent agents in the Trusted Choice network will fully get to know your business and perhaps visit your facility, if appropriate, to learn how you operate. Your agent may identify several additional ways to cut corners on your insurance bill while still getting the highest quality coverage and maintaining an optimal risk management program. Some of the measures you take to reduce your commercial insurance costs may require an investment in the short term that will yield discounts and savings in the long run. Your agent can help you to assess which safety and security measures make the most sense for your organization and will yield the best outcomes.